Time: Friday 10:00 a.m. – 6:00 p.m. 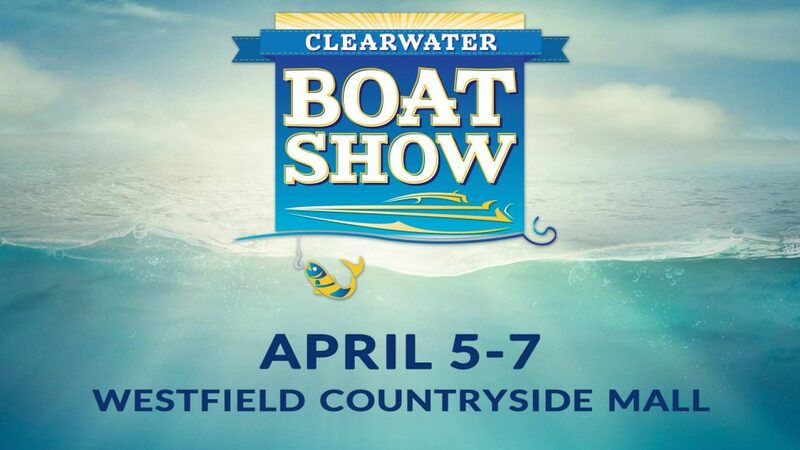 The Clearwater Boat Show is the only spring boat show in Pinellas County. If your boat fever is too big to wait for summer, visit this show! Shop an unmatched selection of new boats, fishing gear, apparel and more at discount prices. Sit in on a class at the Captain Joe Fishing School for hands-on learning from expert anglers. A dozen new boat dealers will be selling their latest models. No need to battle spring break traffic on busy bridges and interstate highways. Save your gas money for your new boat! Parking is free all weekend. Contact TOMG Boat Shows at (727) 894-3644 for exhibitor information. Find more information on the event’s website or stay up to date with the newest boat models available following TOMG Boat Shows’ Facebook page.